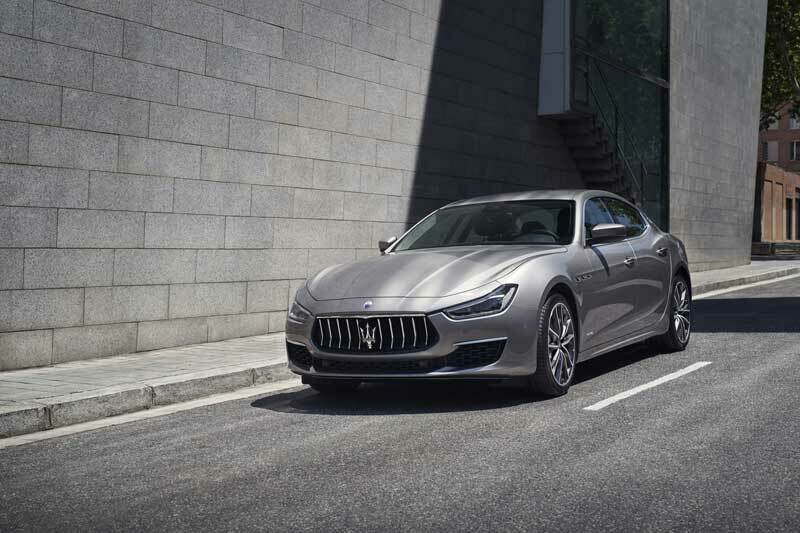 Maserati’s Malaysian distributor, Naza Italia, has announced that the MY19 (Model Year 2019) version of the Ghibli is available for booking in the country. 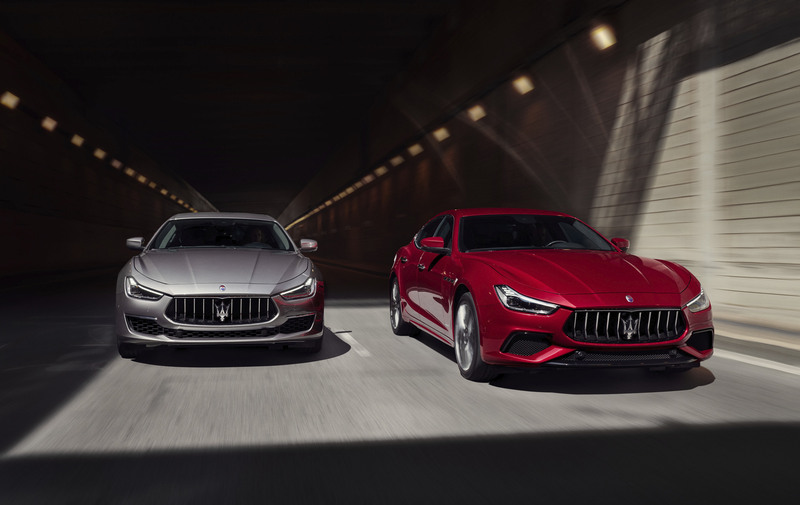 Maserati’s best-selling luxury sedan gets style enhancements, new colours, a wider range of alloy wheels, a redesigned gearshift lever and more choices of interior finishes. The MY19 Ghibli also comes with the option of the updated Nerissimo styling package. 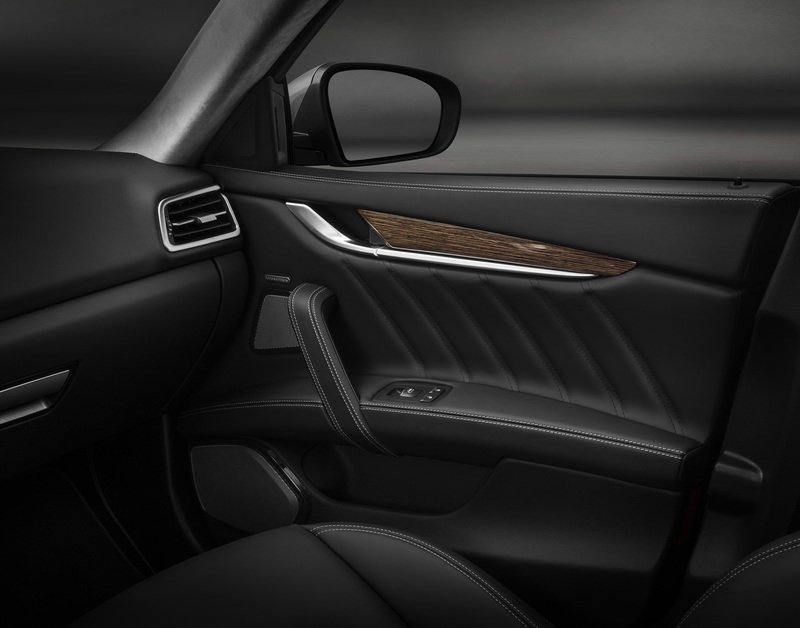 The GranLusso features a luxury-oriented cabin. 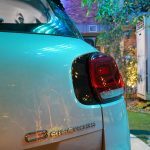 The 3.0-litre V6 petrol-powered mill comes in two power options: 350hp (top speed 267 km/h; 0-100km/h in 5.5 seconds) and 430hp (top speed 286 km/h; 0-100km/h in 4.9 seconds); both are Euro6c-compliant. The GranSport has a sport-oriented interior. 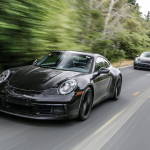 There are three driving modes: Normal, Sport and ICE. The ICE mode keeps the car at optimal consumption, emissions and noise levels. 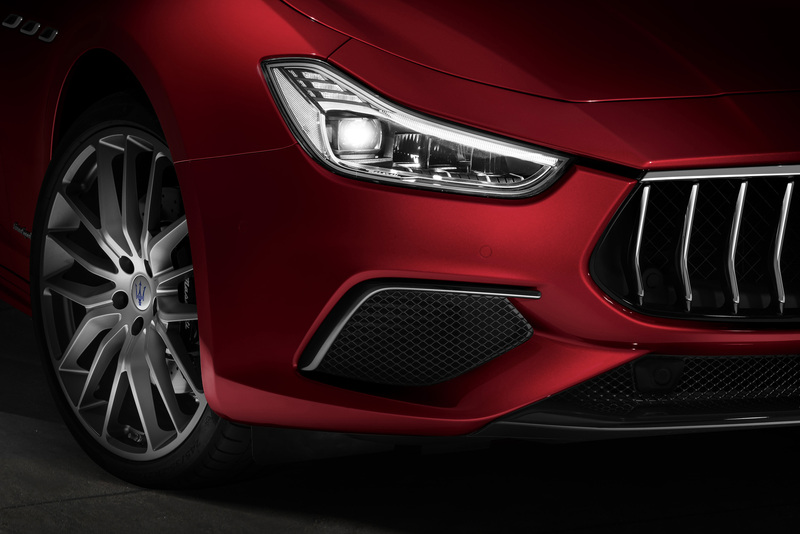 The Sports mode opens up the pneumatic valves to optimise engine performance and produce the Ghibli’s electrifying sound. Amongst the eleven body colour options, the brand new Blu Nobile features sparkling glass flakes that glimmers as the car cruises under the Sun. Six alloy wheel designs are available in sizes from 18″ to 21″. The dashboard features an 8.4″ Maserati Touch Control Plus display with improved graphics and climate control functions. The centre console houses the redesigned gearshift lever and button cluster. There are two brand new High-Gloss interior veneers on offer for the MY19: the Carbon Fibre Twill (above) and the Rovere Veneer featuring brush stripe effect (below). Prices start at RM618,800 (inclusive of taxes and duties) for the standard model.